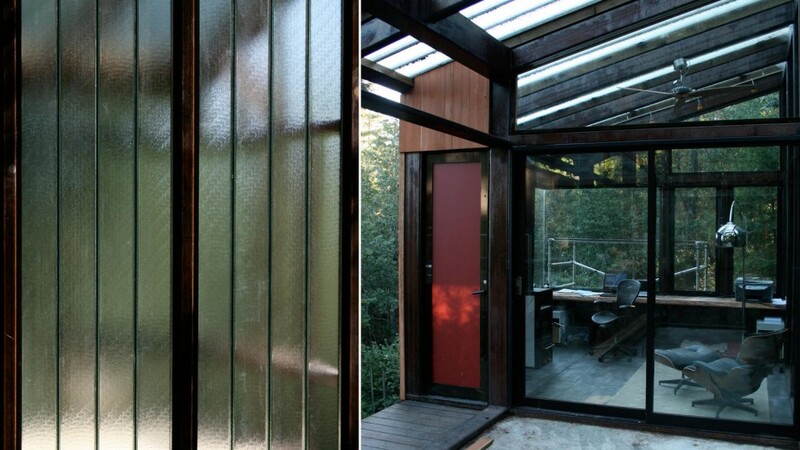 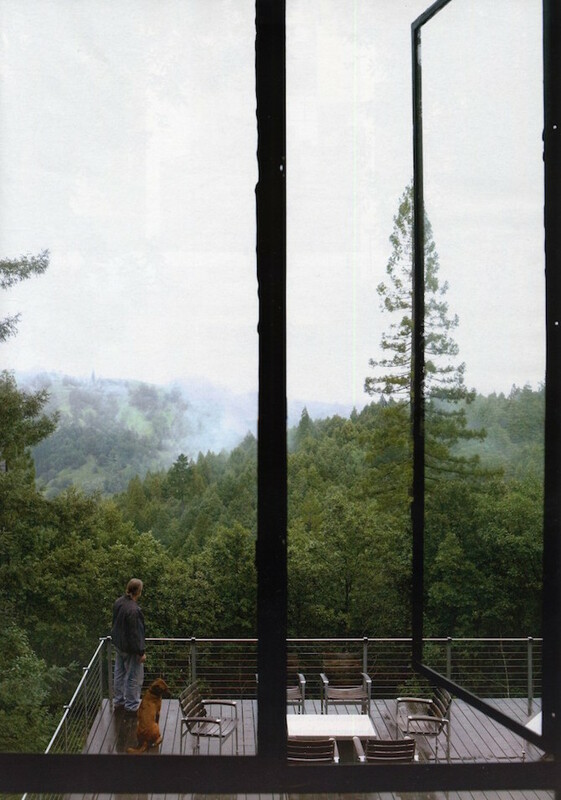 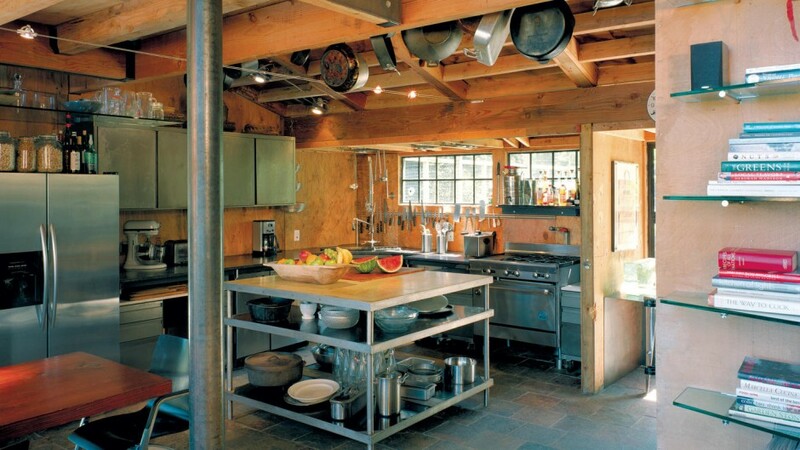 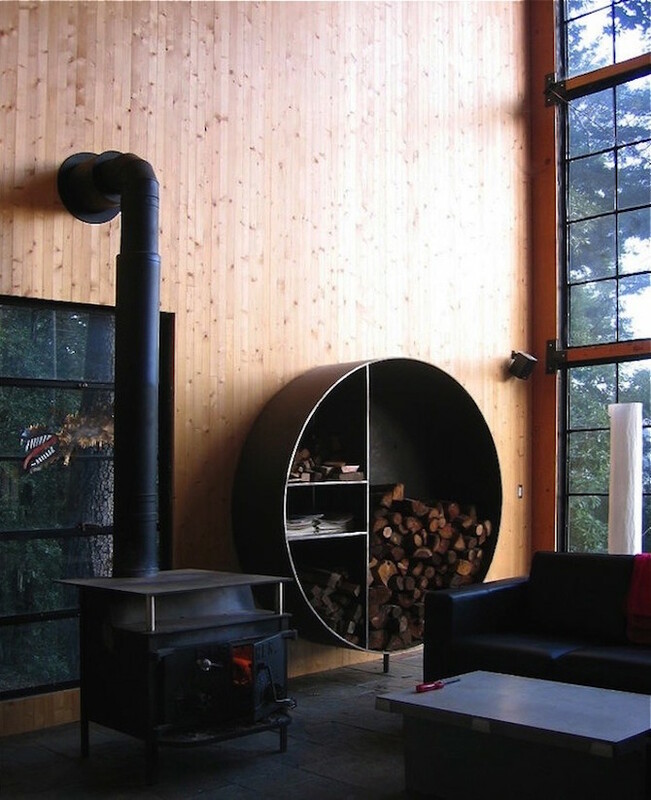 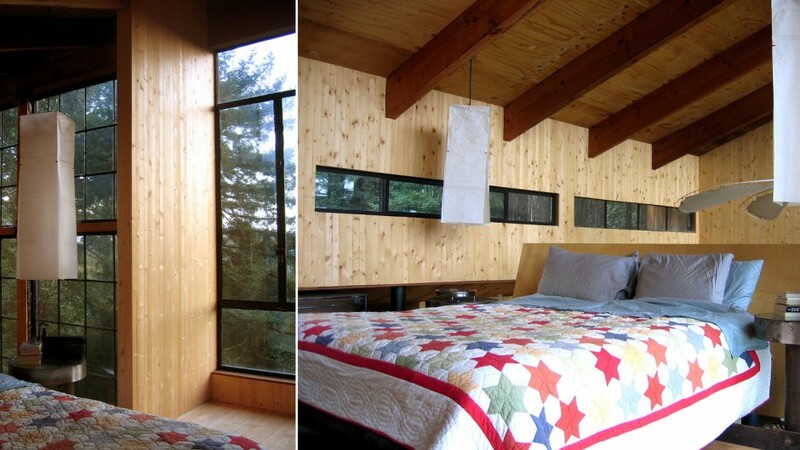 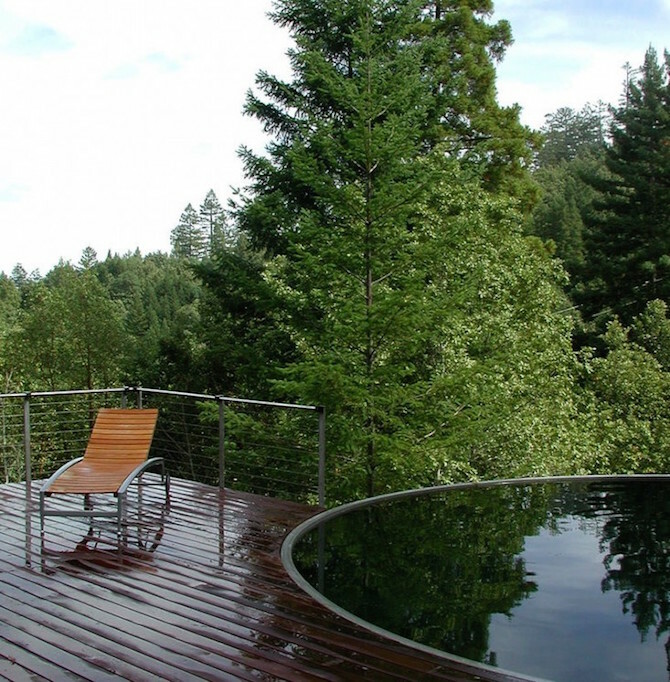 ‘Breuer Cabin‘, located in the redwoods of Sonoma County in California, USA. 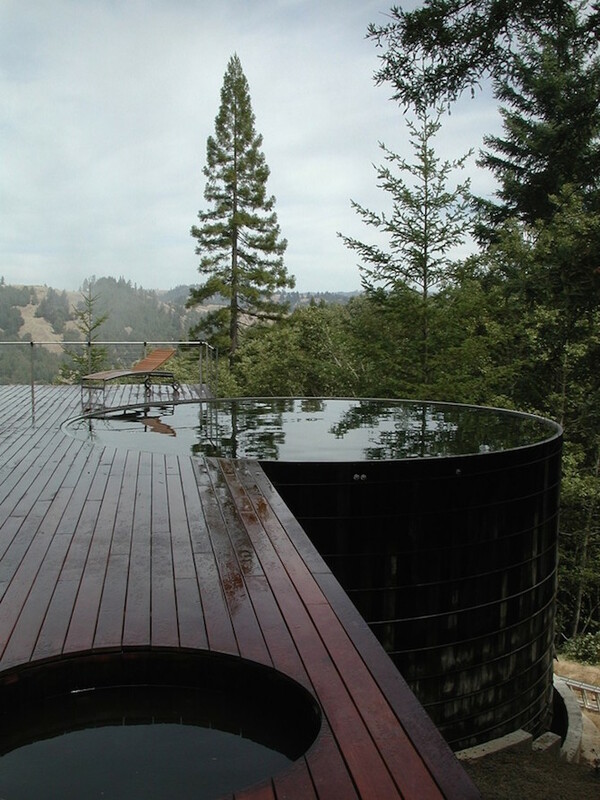 The structure, which is owned by Olle Lundberg, is entirely made of wood and features elements such as a large pool as well as an outdoor kitchen. 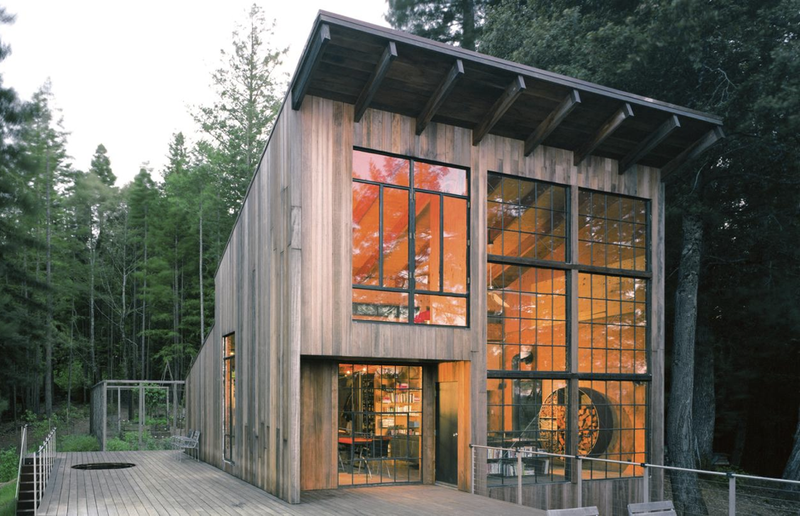 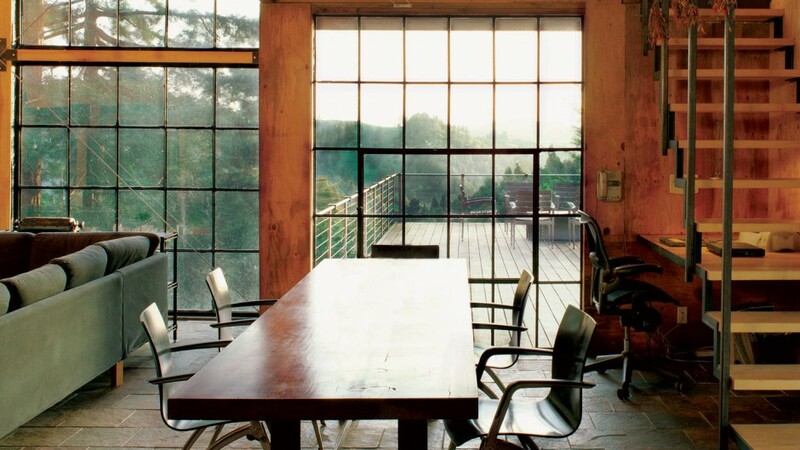 Using reclaimed materials from the studio’s other projects for the interior, the house “continues to serve as a source of education and inspiration for the entire office”, by San Francisco-based Lundberg Design Arch.